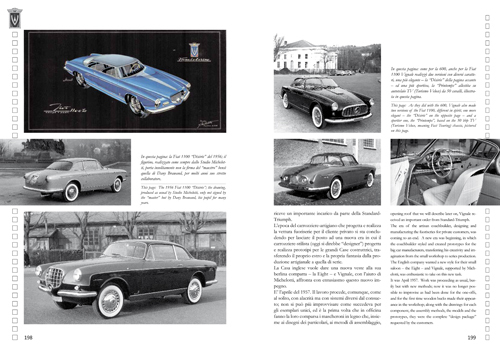 (Italian, English) Do the math: over the course of some 20 years, this Italian coachbuilder pushed more than 350 designs out the door. 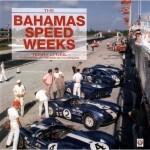 That’s more than one a month; in fact; during its heyday that number rose to one a week. 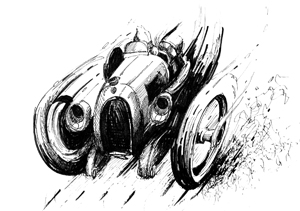 If the company is remembered today, at least outside of Europe, it is because of the high-end exotic sports cars that once carried its coachwork. 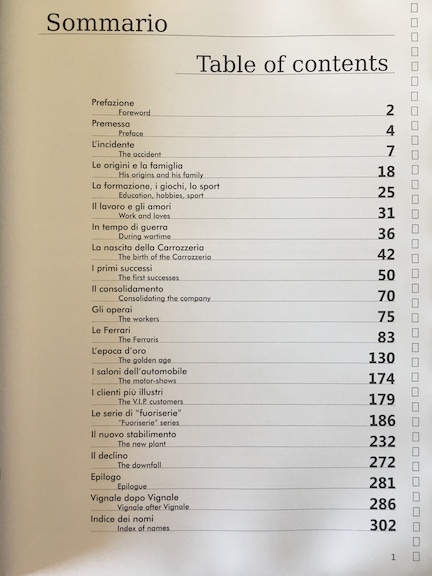 It is probably no coincidence that the publication of this book coincided with the launch in 2015 of Ford Europe’s first model in their new Vignale luxury brand announced at the 2013 Frankfurt Motor Show. 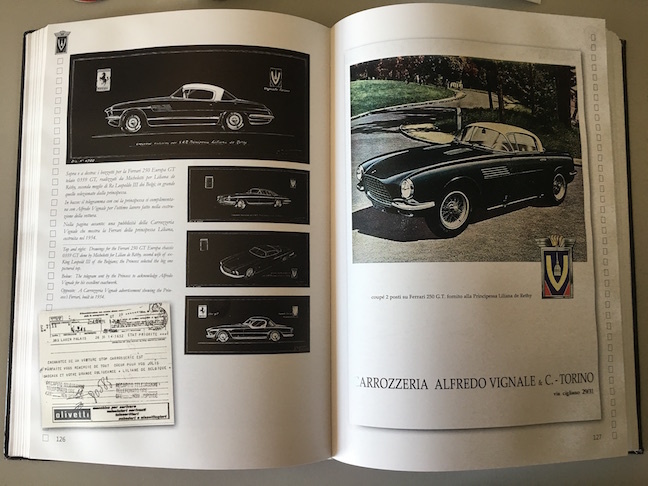 But even without that, Italian publisher Alessandro Sannia, an architect and coachbuilding enthusiast, would have sooner or later turned his attention to Vignale anyway because his mission is to explore “the less known and less discussed topics of automotive history.” In Vignale’s case, the issue isn’t that the company isn’t know but that what is known is incomplete, contradictory, or simply lacking in reliability. 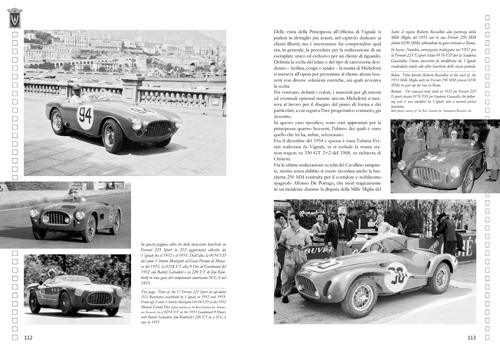 Moreover, both Sannia (who also wrote the Foreword and the final chapter (“Vignale after Vignale”) and the author see Vignale’s rise and fall as emblematic of the entire Italian coachbuilding industry. 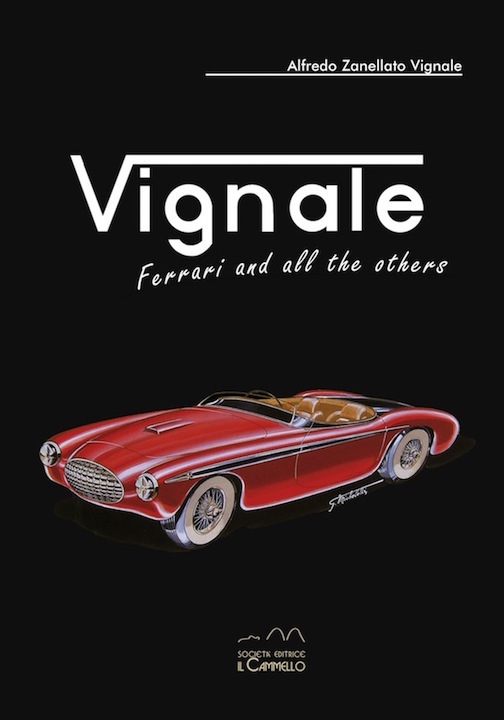 You’d have to know no more than that Vignale was once owned by De Tomaso (who also owned Ghia) whose own business failings resulted in the brands falling into Ford’s hands—which explains today’s Ford Mondeo Vignale. These industrial connections are explored in the book as thoroughly as the personal ones. 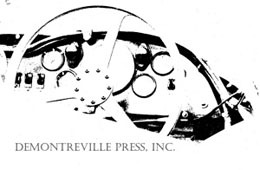 Alfredo Vignale’s (1913–1969) complicated and highly stressed life is gingerly examined in the first dozen pages, culminating in his tragic, early death (in a car accident whose causes have never been satisfactorily settled; the author rejects the notion of his uncle having committed suicide). 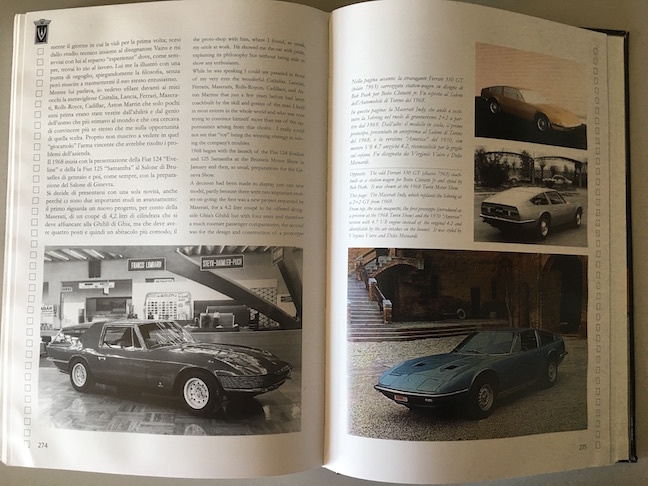 That the book is written not only by a family member but someone who also worked with him in the business and is a designer and engineer in his own right (nowadays affiliated with Fine Sports Cars which is building limited edition Vignale-bodied Ferraris 340MM and 375 America) means the book ticks many boxes and is able to accomplish the goal alluded to in the introductory quote: offer a definitive account. 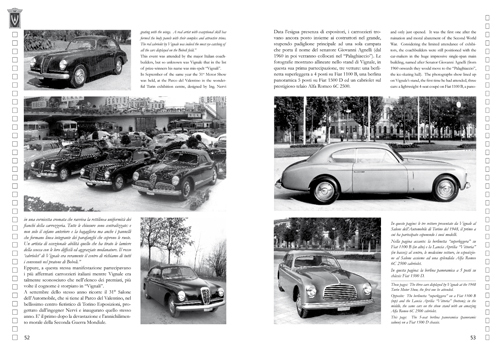 From the factory workers to motor shows to important customers, the life of the company is thoroughly chronicled. Quite uncommon for a European book there is even an Index, albeit of names only. 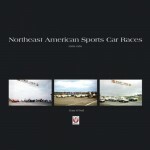 The comprehensively captioned illustrative material is extensive, as the sample pages here show. This is a serious book in the best sense of the word; it is a bit austere in tone and presentation but brimming with important information you won’t find elsewhere. Now the trick is to find the book!